RENO, Nev. — What does it look like when a CHOPPED champion and two Culinary Institute of America chefs join forces? It looks like Blend Catering, and it looks delicious. 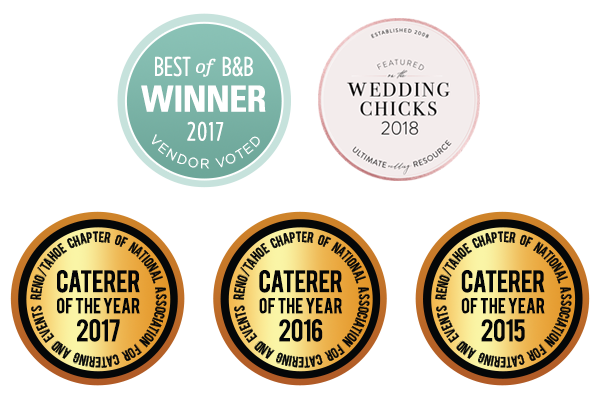 Blend is a two-time winner of the Reno/Tahoe chapter of the National Association for Catering and Event’s Caterer of the Year for 2015 and 2016, and a 2017 Best of B&B awardee. 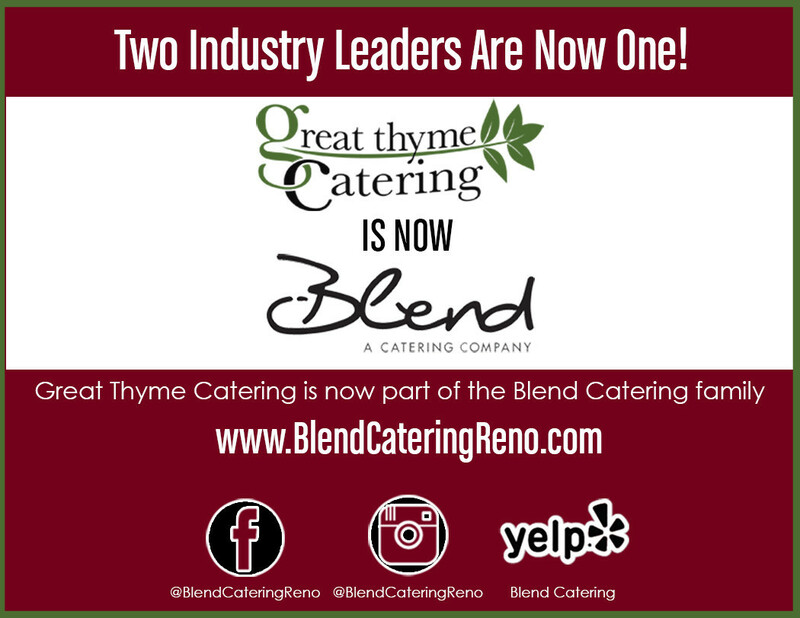 Blend has partnered with several Reno-Tahoe events and companies including TEDx, Tannenbaum events center, Reno Bites, Urban Roots, Greenhouse Project, Sample the Sierra and Yelp’s Ronald McDonald House Home Away from Home. Jolly is a 2016 champion of Food Network’s CHOPPED: Impossible Restaurant Challenge and was a finalist in the 2016 New Orleans Farm to Table Chef’s Challenge. Jolly created Great Thyme catering in 2007 serving weddings, corporate and social events. He is the founder of Reno Bites Week and continues to offer consulting to restaurant start-ups, culinary suppliers and other culinary and food enterprises. He is also a Best Chefs America designee.